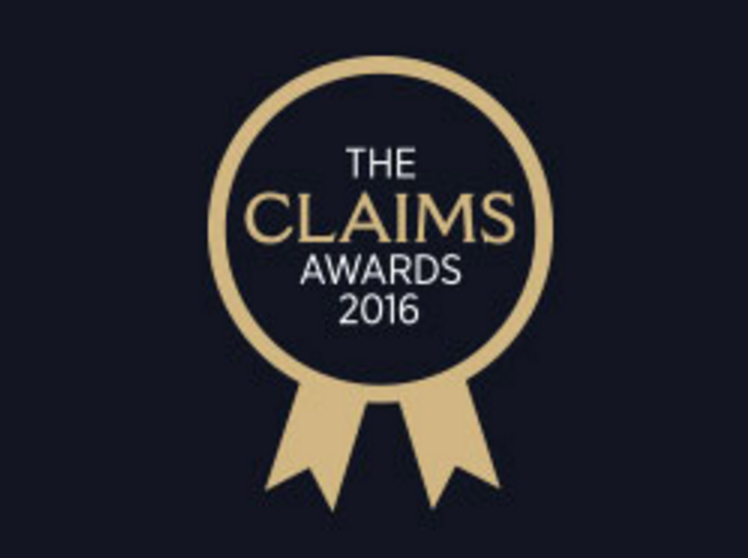 Claims Consortium Group has been shortlisted for Claims Technology Partner of the Year in the Insurance Post Claims Awards. 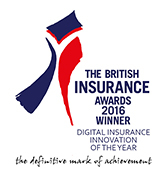 This is the awards’ sixth year and represents “the pinnacle of achievement” in the industry UK general insurance claims sector. 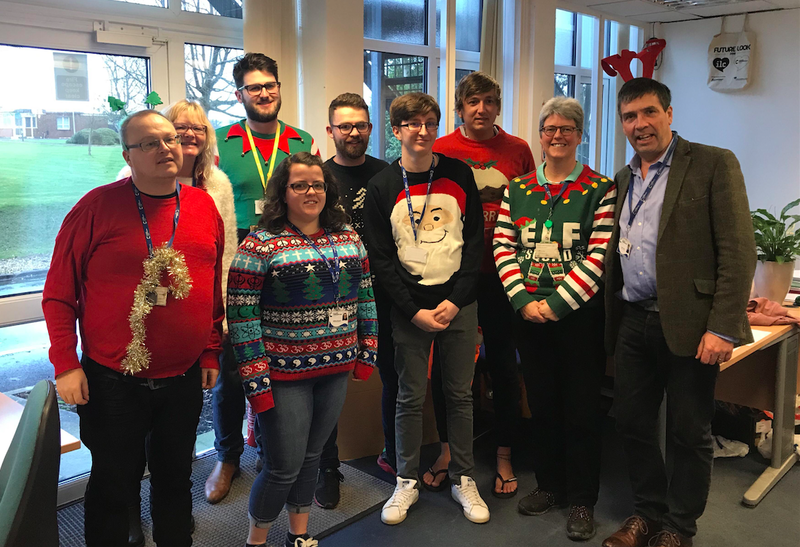 The award recognises excellence by a technology firm in the provision of IT systems to the insurance sector, that has achieved significant business success in the past 12 to 24 months. The key criteria include demonstrating high levels of customer satisfaction and business benefits from the users of its products and services. The award winners will be announced on 2 June.